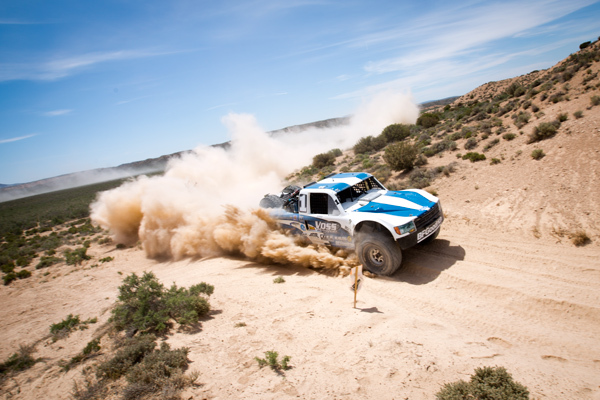 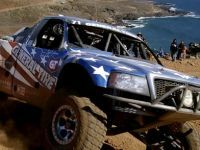 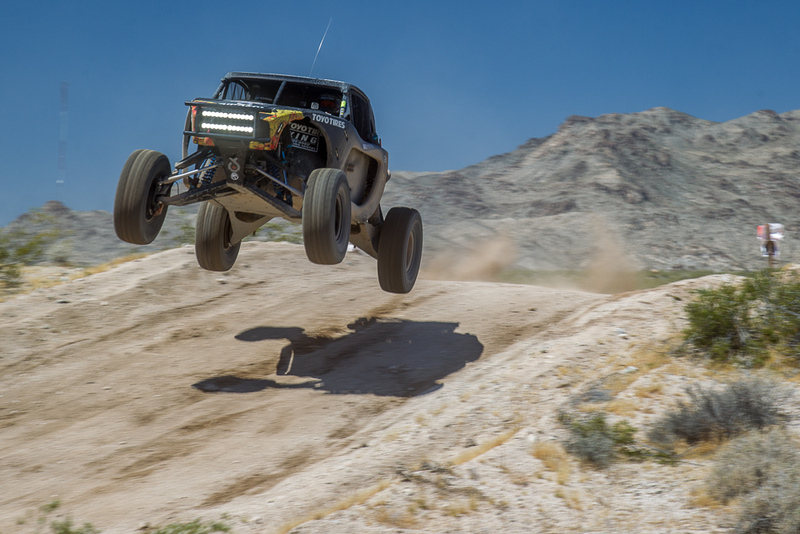 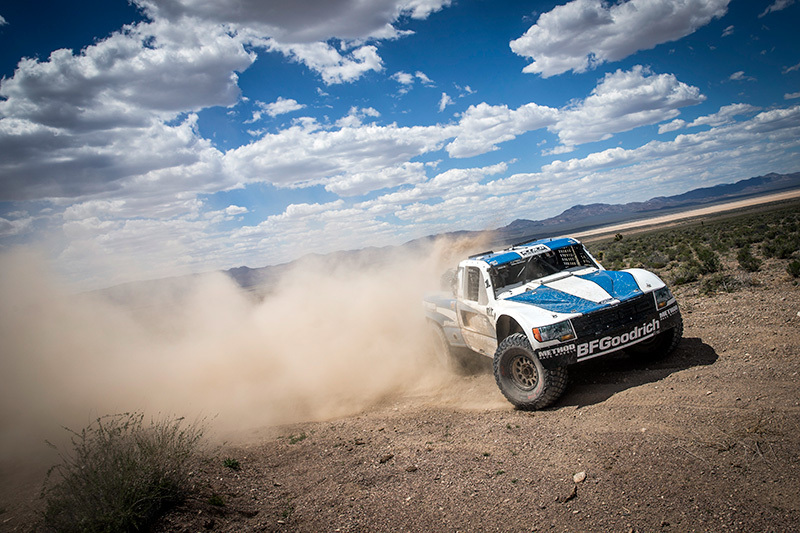 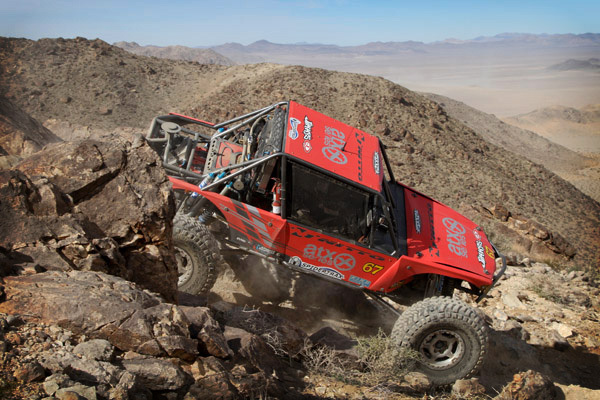 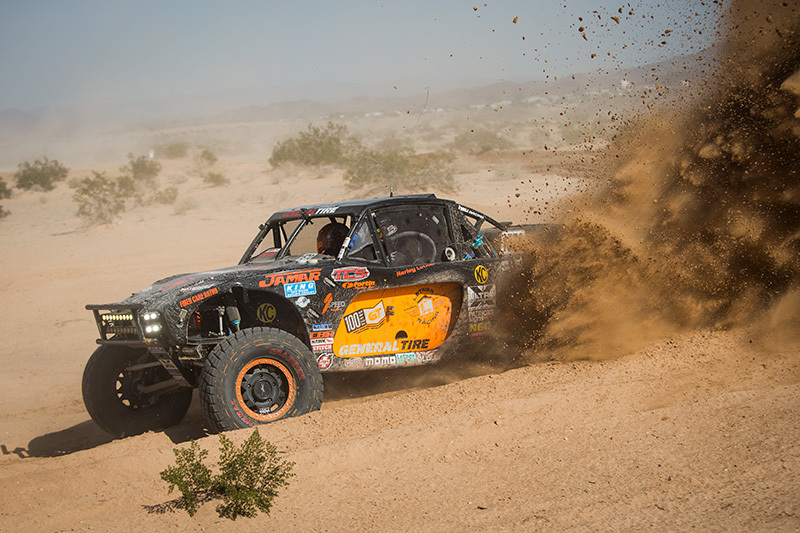 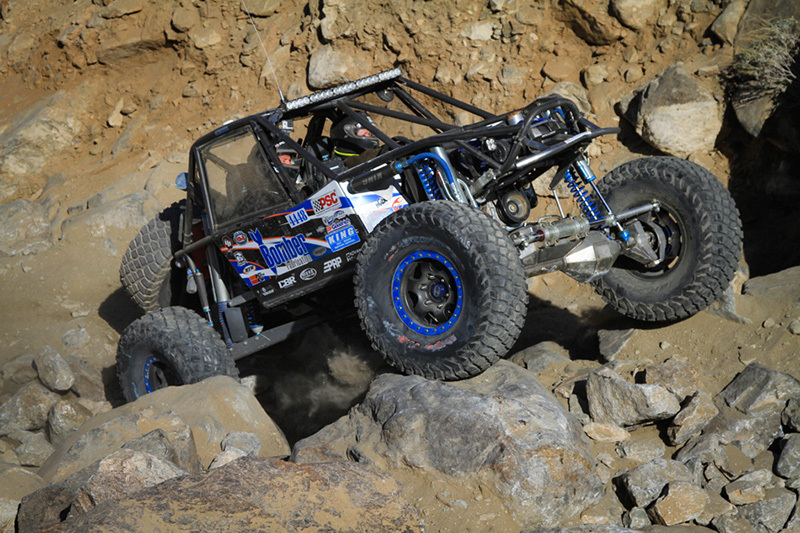 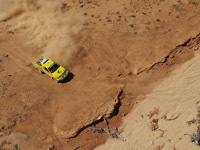 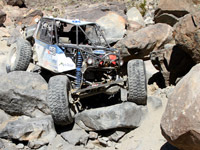 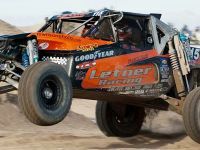 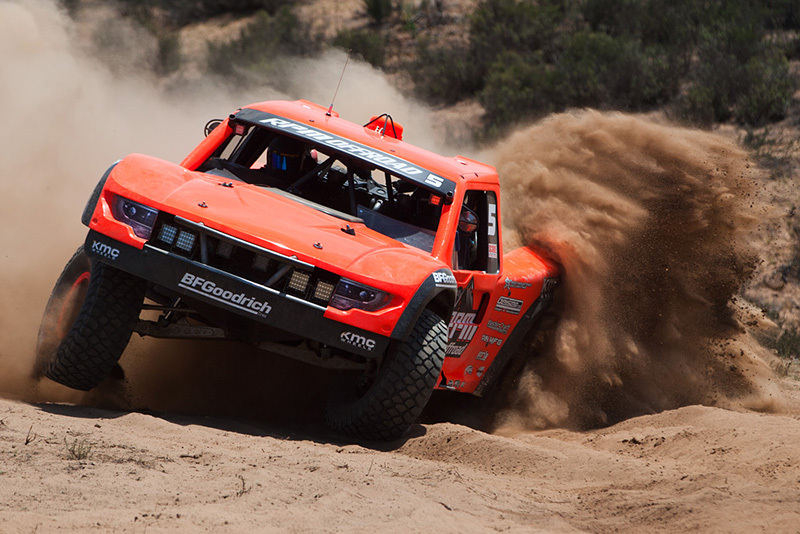 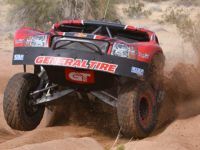 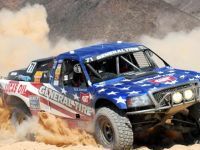 SCORE International's World Desert Championship kicked off the 2014 schedule with the 28th annual San Felipe 250 Off Road Race in the very beautiful landscape of Northern Baja California, Mexico. 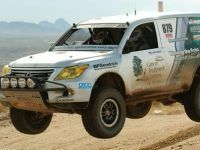 With all the talk of severe drought along the west coast, Mother Nature accepted the invite and sent torrential downpours across the region with heavy showers through much of the planned 274-mile course. 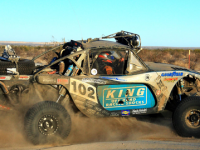 Certain areas received so much rain, flooding and impassible rivers developed through the desert, forcing officials to bypass a large area North of Highway 3 and shorten the trail to a revised 219-mile course.The locals welcomed the weather, the fans endured the circumstances, and the racers pushed through the intense & unpredictable conditions of the 2014 SCORE San Felipe 250. 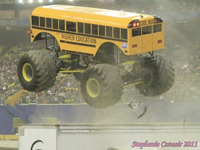 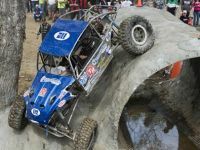 At the checkered flag it was the competitors armed with King Shocks who braved the storm and earned the right to stand on the podium. 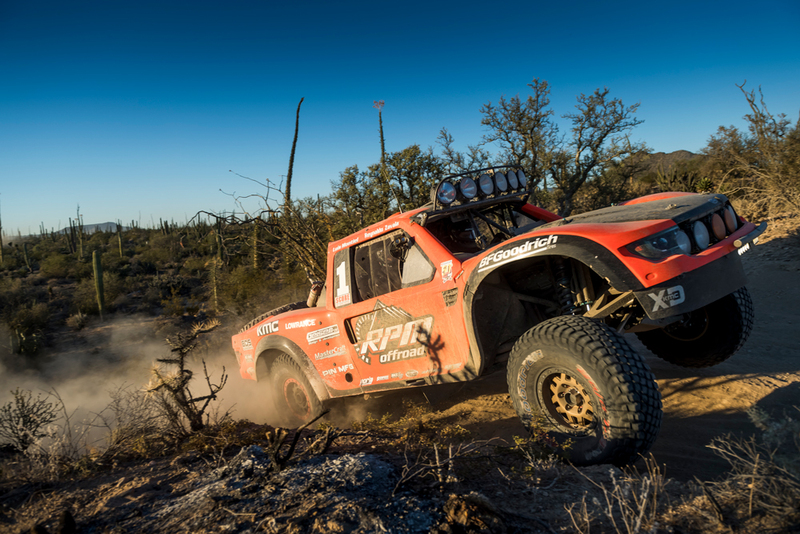 Off Road Racers recognize the importance of superior performance and the evidence can be found in the San Felipe 250's official results. 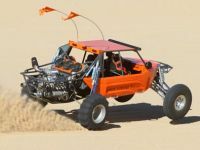 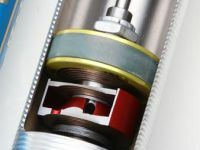 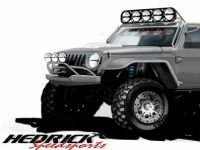 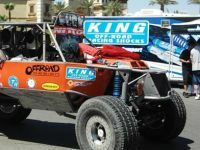 King Off Road Racing Shocks are equipped on 9 of the vehicles that finished in the top 10 overall and also a complete sweep on the podium in the Trophy Truck and Class 1 categories. 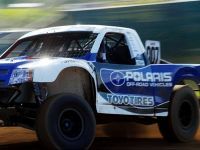 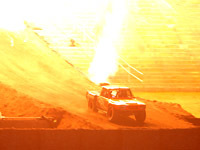 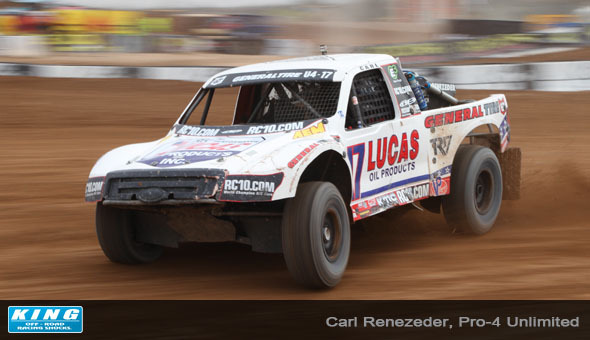 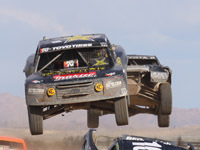 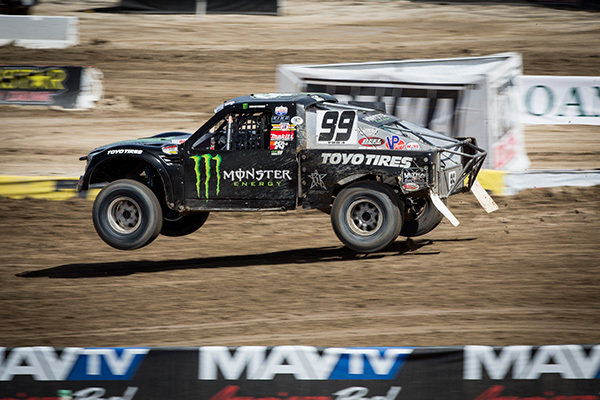 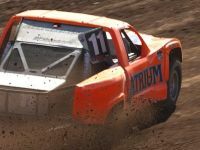 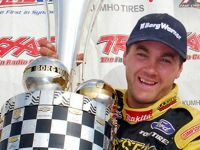 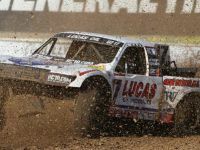 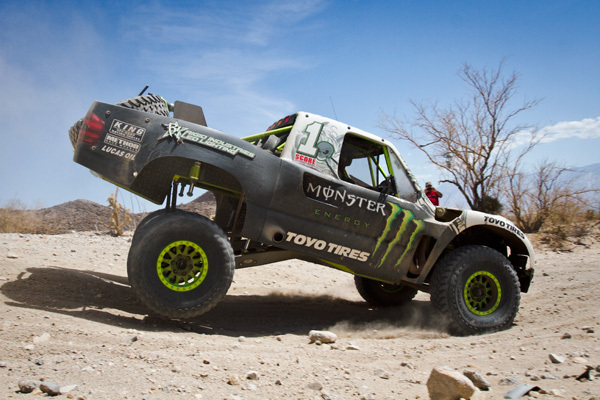 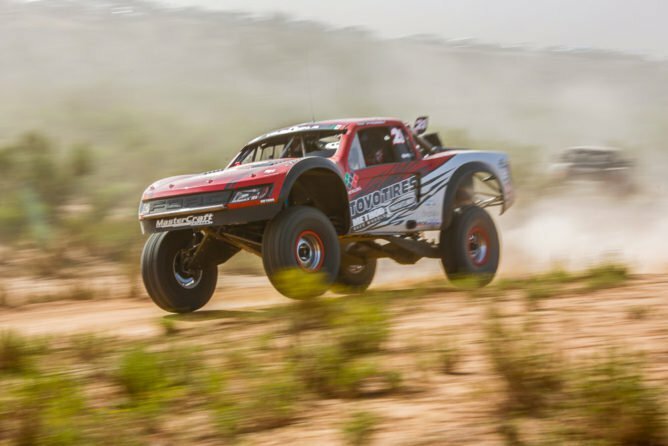 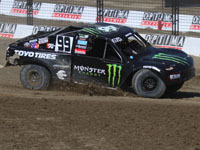 Gustavo Vildosola Jr. (Tavo), the event's Overall Winner for the second straight year, claimed victory over the 183 competitors who started the event and the 21 unlimited Trophy Trucks. 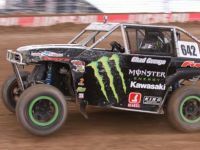 The duo ofTim Herbst and Larry Roeseler placed second while Steven Eugenio closed out the exclusive King Shocks Podium Party. 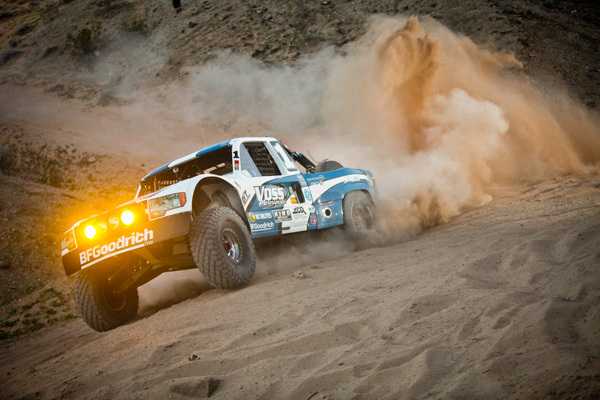 Vildosola would finish the entire 219-mile course in just over three and a half hours with an average speed of 62.14 MPH. 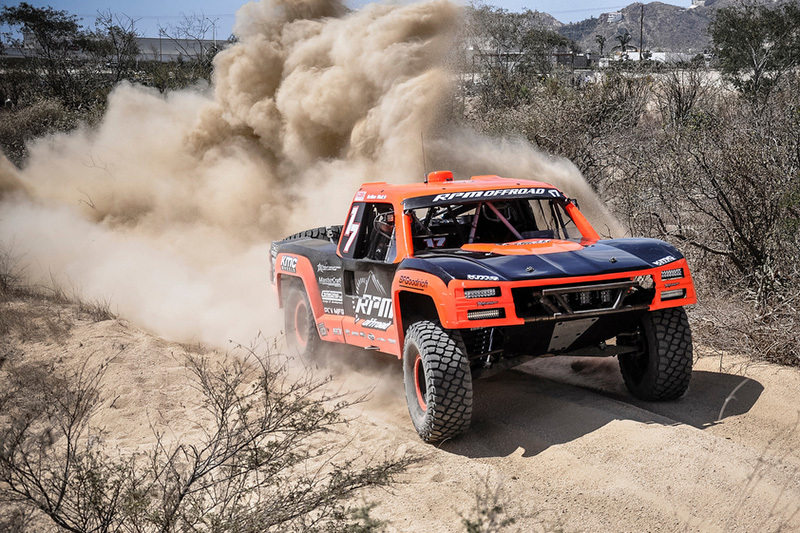 This pace is absolutely incredible considering the San Felipe area is known for extremely rough terrain and endless miles of large whooped out uneven surfaces across the desert floor. 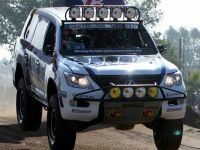 "This win is just a merit of my team's hard work. 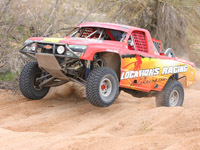 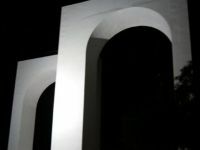 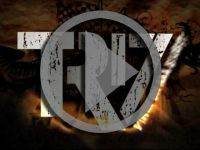 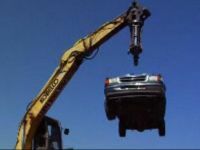 We strive to be the best and that is why we only use top of the line equipment," Tavo reflected. 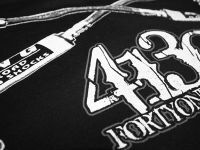 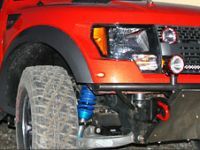 "Our shock setup has made all the difference. 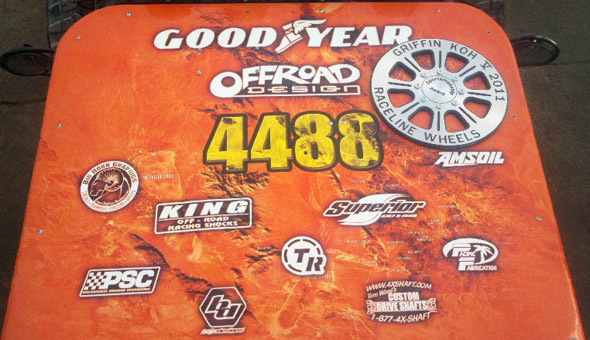 With the King Shocks under us, I can feel my truck's performance and immediately recognize that we have a superior advantage. 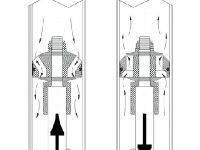 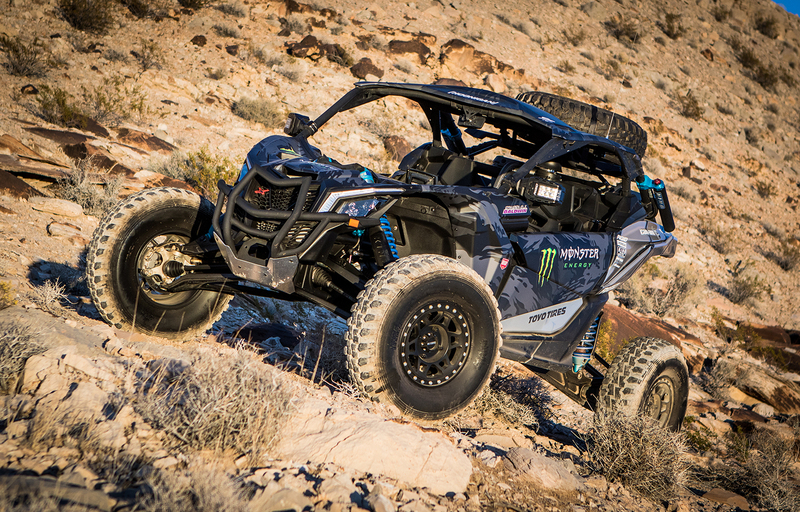 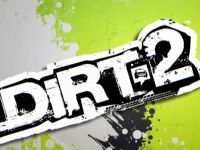 I know the #21 Ford Raptor can take the punishment and the high-performance shock setup will help us maintain speed through the rough and control over the flat. 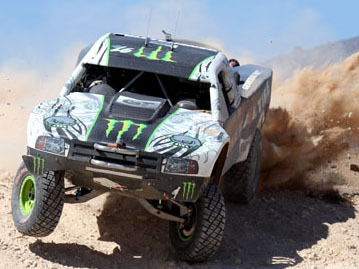 With that kind of peace of mind, I am able to push hard and drive very aggressive. 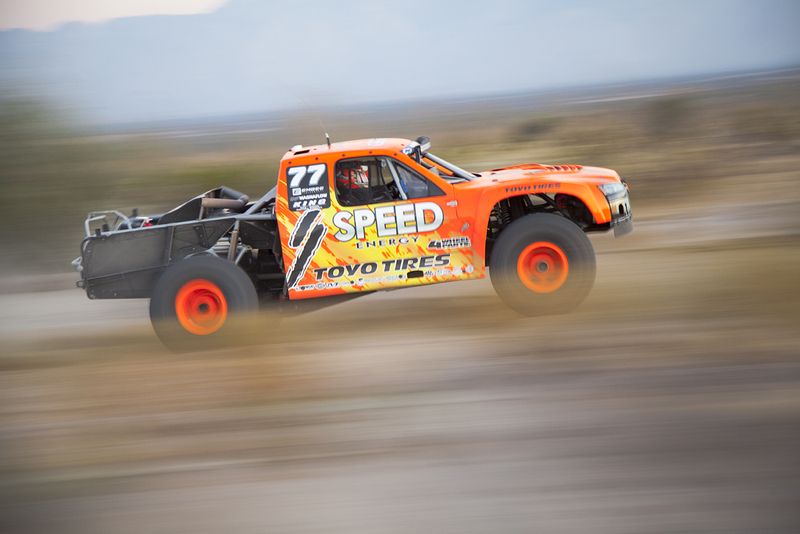 Our top speed was recorded at 134 MPH on the dry lake. 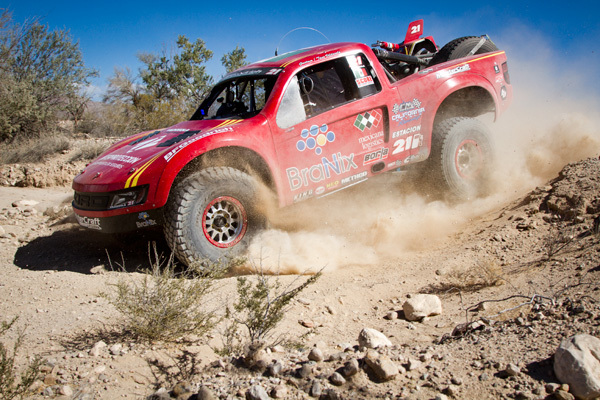 We maintained a very fast pace all day and from Borrego to the finish, I poured it on even more. 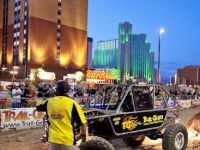 That last section is where I made up about 7 minutes on everyone in front of us." 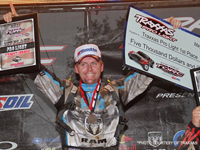 "I am thrilled to once again take an overall victory. 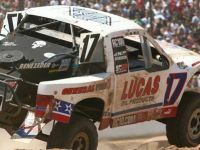 There is nothing better than racing against the very best and beating them hands down without any doubt. 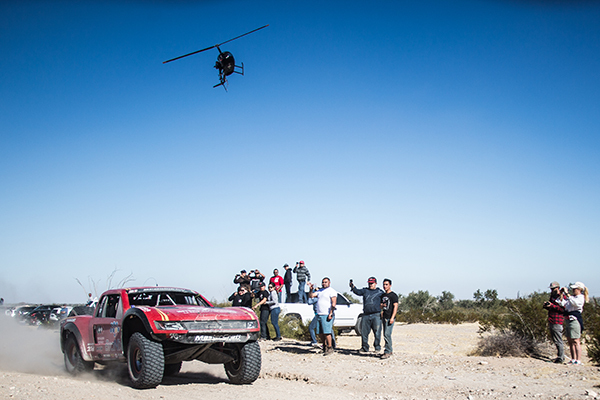 I must thank my hard working crew, the guys in the shop, and all the fans who came down from Mexicali to support us. 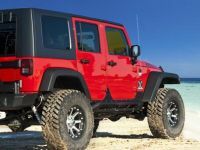 We saw red shirts everywhere and it genuinely feels like they are cheering us on," said an elated Tavo. 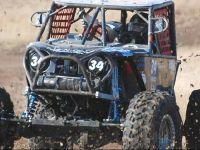 The Class 1 Unlimited Buggies also boasted a heated race amongst the quickest finishers. 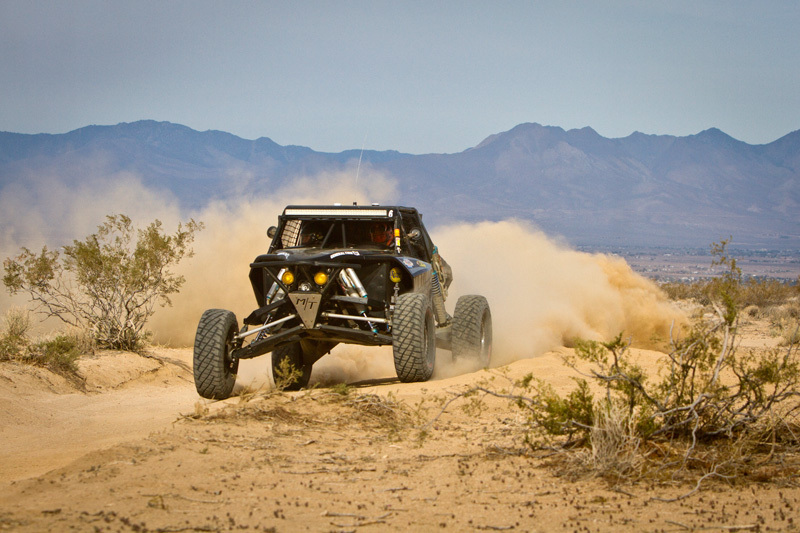 Justin Matney with Kellon Walch navigating found the fast lines finishing first in class and fifth overall. 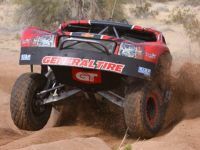 Driving Ace; Damen Jefferies was not far behind and finished about three minutes behind in second place and sixth overall. 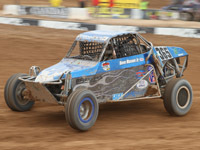 Todd Romano rounded off the final podium spot in third place driving his Tatum Chevy powered buggy. 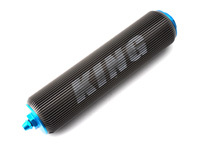 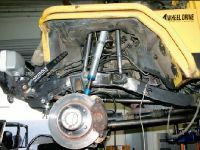 Each of the top finishing Class 1 cars were all armed with King Shocks. 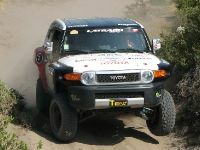 This overall event win was particularly challenging for Vildosola. 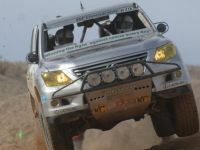 The team knew dust was going to be an issue and the last minute course change due to foul weather was another huge curve. 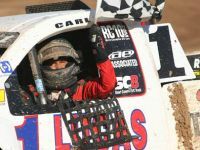 Tavo overcame the intense variables with demanding focus and outpaced the field. 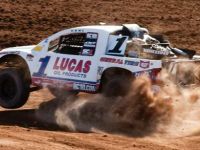 To start 20th off the line and finish 4th physically means that his truck was ripping through the desert and racing at blistering speeds. 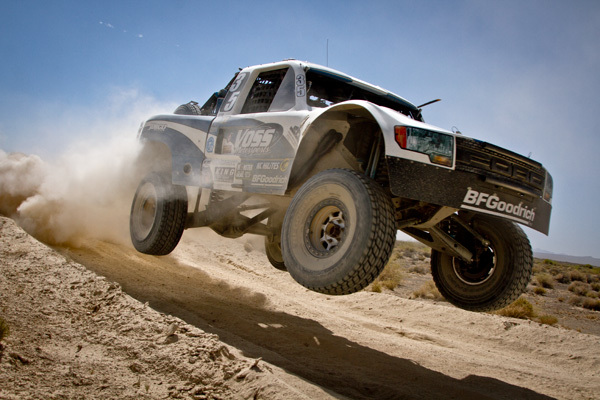 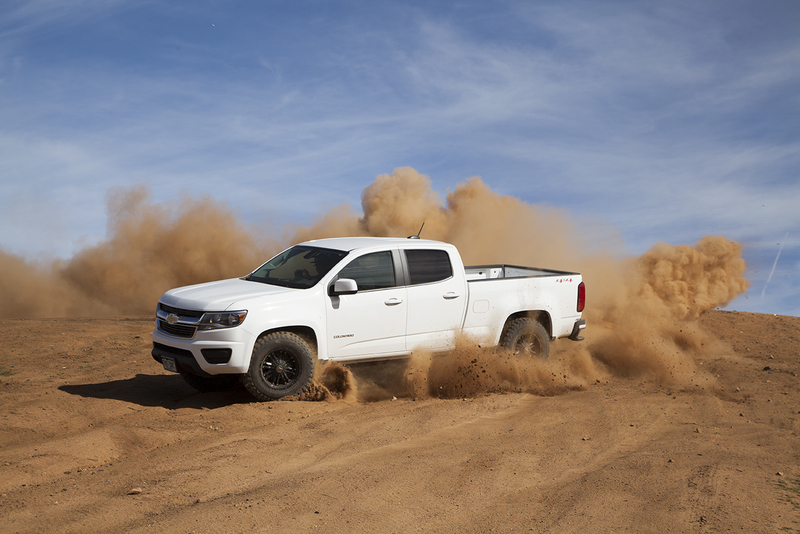 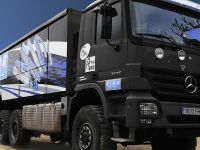 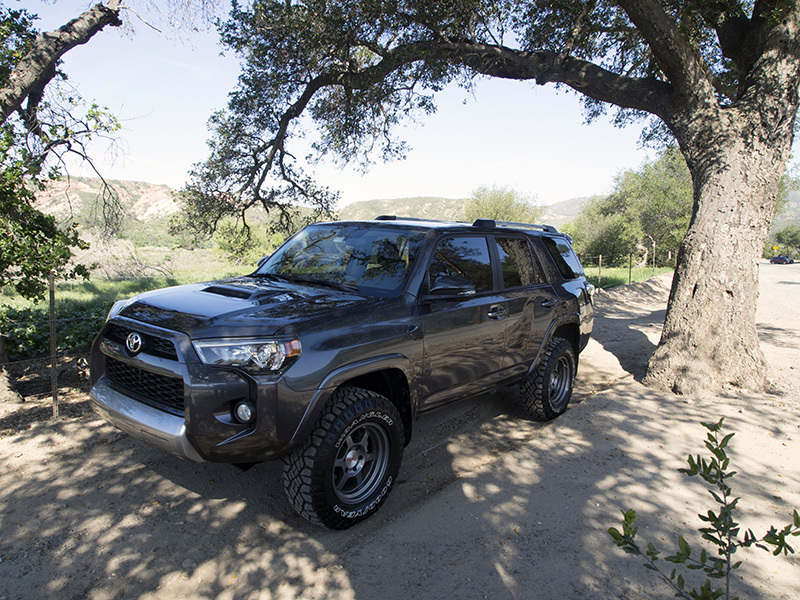 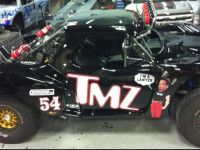 The high-performance equipment featured Tavo's Truck has to be the very best available. 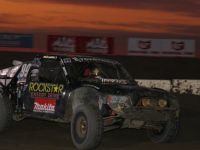 King Shocks is a vital part of the package and helped carry Vildosola to another overall victory. 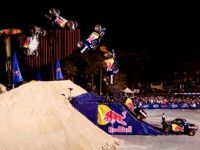 Winners and Champions both know that to be the best you need the best. 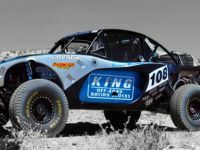  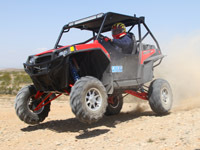 Nothing rides like a King, especially in Baja!